Talbot Run Pony Club Riding Center is excited to be one of Maryland’s largest Pony Club Riding Centers.. Robin Petrasek, our Pony Club instructor is a graduate H Pony Clubber and looks forward to working with all our Pony Clubbers to help them grow both as riders and horse lovers. Michelle Snyder is our co instructor and teaches our D1s and D2s. We also bring in outside clinicians to enhance our instructional program. 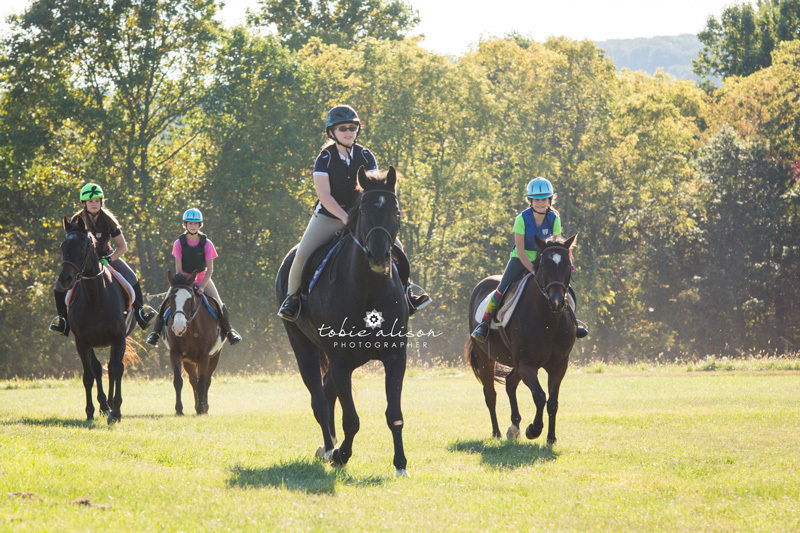 The Talbot Run Riding Center Program includes 2 mounted lessons per month plus unmounted meetings as scheduled and weekly during Quiz prep. Lessons concentrate on working on rating standards for riding – including riding on the flat and jumping. 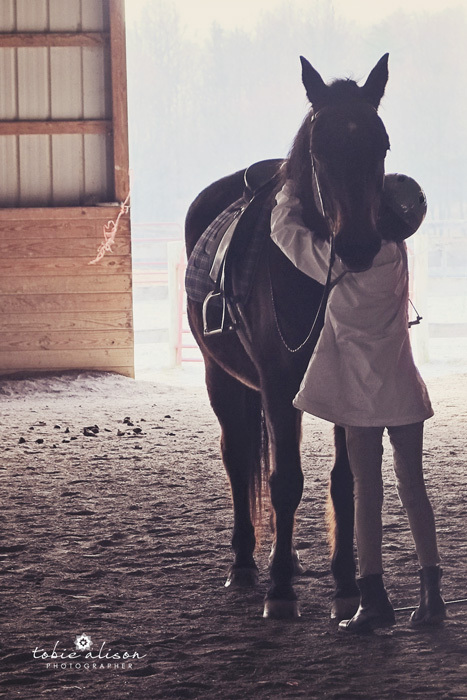 Unmounted lessons will cover a variety of topics including horse anatomy, veterinary care, bandaging, nutrition, competition rules, farm management and developing future leadership and teaching skills. We also participate in the USPC Badge Program at the D level. $165 – All Pony Clubbers must join the United States Pony Club (USPC). We have a strong, supportive group of parent volunteers who work to fundraise and implement our program. We are proud of our riders and our multi-faceted program!